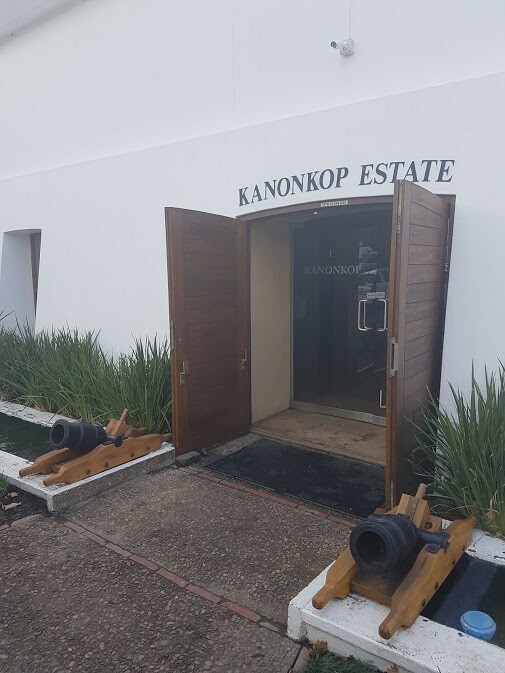 The entrance to the Kanonkop tasting room. 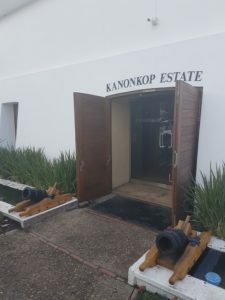 Abrie Beeslaar, winemaker at Stellenbosch property Kanonkop, generally has nothing nice to say about the 2016 harvest on account of hot and dry it was but the Pinotage 2016 has turned out remarkably well all things considered. 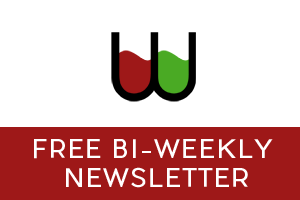 “The age of the vineyards vary from 20 to 50 years – they never disappoint whatever the weather conditions of a particular harvest,” says Beeslaar. The wine also saw slightly less new oak (around 70% rather than the usual 80%), barrels subjected to slightly less toasting, maturation lasting 18 months. A very pretty nose with top notes of flowers and fynbos before red and black fruit, vanilla and spice. 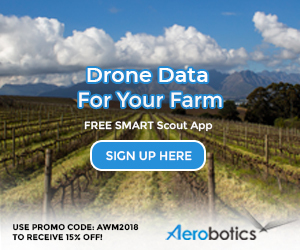 The palate shows pure fruit, bright acidity and fine tannins – layers of flavour and lovely balance although perhaps slightly less substantial than some vintages. Price: R375 a bottle.